Sornai is a leading world music school based in London UK. The school was initiated by Veria Amiri and Payam Iran-Manesh in 2008. The founder’s aim was to initiate a school which concentrates on teaching Persian traditional music. However during years of experience and development now there are various classes for all different musical traditions. Sornai is committed to teaching and presenting the finest in traditional and contemporary music from around the world with the goal of inspiring wonder for world cultures through music. Sornai aims to enrich the lives of people living in London by promoting awareness of other cultures and their traditions. Sornai collaborates with community organizations and academic institutions in fostering greater understanding and appreciation of the world’s cultural traditions and presents at venues throughout the city. Under new leadership since 2013, its 10th anniversary season, World Music Institute has introduced an ambitious expansion of music tuition offerings that include Persian, Classical, Turkish, Arabic, experimental and avant-garde presentations, as well as the Persian traditional music that Sornai has long been known and admired for. Sornai has presented more than 50 concerts and events featuring artists from different countries across all UK. Through powerful programming, Sornai is creating a movement that promotes awareness and engagement of other cultures, helping to encourage a deeper understanding of communities around the UK. OUR TEACHING PROGRAM Here in Sornai we offer tuitions for a wide range of instruments and more: Persian/Iranian Tar (), Persian/Iranian Setar (), Piano (classical, jazz, pop, Iranian), Violin (Classical, Persian/Iranian Traditional), Persian/Iranian Kamancheh, Gheychak, Oud (Turkish, Arabic), Tonbak, Daf. Vocal (Classical, Iranian Traditional), Solfege, Ear training. Music Theory, Harmony, Counterpoint. OUR TEACHING COURSES All of our instructors have higher musical education and experience in the music industry. They undergo extensive training on how to teach and captivate even the most distracted students. Our teaching methods at All Play Music are based on the concept that every great and complex thing is made of many small simple steps. Our job is to guide our students through those steps with positive reinforcement, patience and humour. 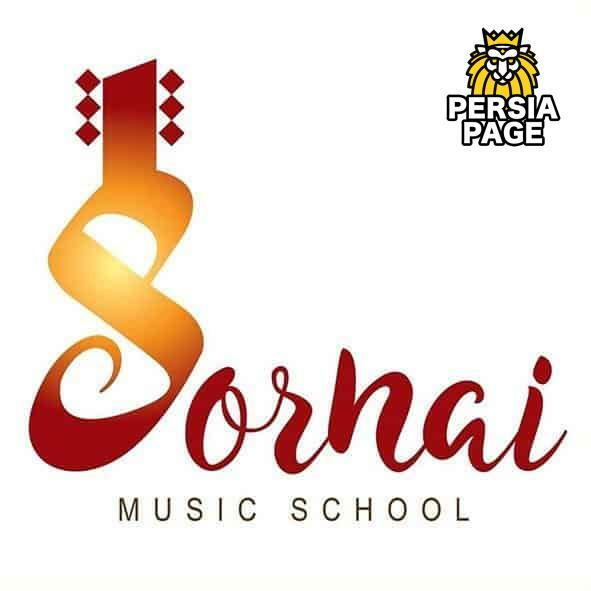 Sornai is a world music school based in London.